Mammography has been a form of diagnostic imaging for more than half a century, but you can be very glad that it has seen so many advancements over the years. As machines have become more and more refined, especially with the advent of digital mammography, they have become much safer and the images considerably more refined as technology has advanced. The current standard is 3D tomosynthesis, and we’re excited to offer it to our clients here at Fair Lawn Imaging. Much as the sensors on digital cameras get better year after year, the images from digital mammography also get more detailed. With 3D tomosynthesis, technicians are able to take a 3D model of the breasts, looking for problems from multiple angles. Not only is the resolution higher, but the ability to digitally turn the image can give the technicians and doctors a better look as they search for possible problems. As each new generation of medical imaging comes along, there are many improvements. Sometimes it’s making it easier for the technicians to use it, other times it’s to make the machine more comfortable for the patent. 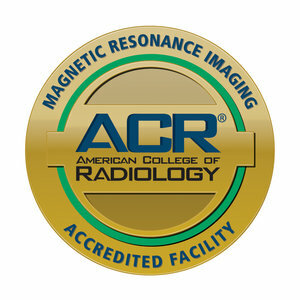 But in addition to getting a higher resolution, the primary concern is to reduce the amount of ionizing radiation delivered during any medical imaging procedure. 3D tomosynthesis uses the safest amount of radiation yet when acquiring the necessary images of the interior of the breasts. The big change in mammography occurred during the switch between analog photographic plates and digital images, which reduced the amount of radiation needed. 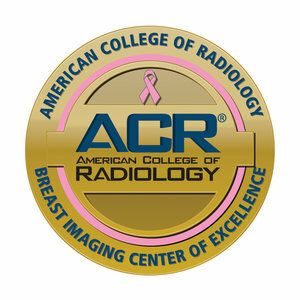 As technology continues to improve less and less radiation has to be used, making mammography safer year after year. False-positives can be one of the most nerve-wracking experiences for a woman who just underwent a breast scan. Older 2D machines, while still life-saving, are more likely to give false-positives for the simple fact that they aren’t delivering the highest resolution in order to distinguish between different types of tissue. Greater resolution of an area can help technicians and doctors get a better idea of what’s happening the first time. 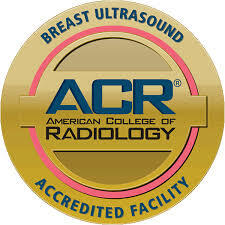 Because of the limited amount of information a traditional mammogram can deliver, the exact information needed might not be gathered during the first visit to a diagnostic imaging service. That means another trip to the office might be required, as well as the nervousnous that comes with waiting for the results. Because 3D tomosynthesis is gathering so much high-quality information the first time, it’s much less likely that a patient will need to come back a second time for another scan. 3D tomosynthesis is a wonder, and we’re excited to offer it to our clients. At Fair Lawn Imaging, we have the newest equipment available to help you get the absolute best images during a digital mammogram. They’ll be of the highest resolution while delivering the safest experience around. Contact us today to get your 3D mammography scheduled!